Sydney PTE Academy offers the best quality PTE preparation course in the Sydney area, and best studying experience to students. 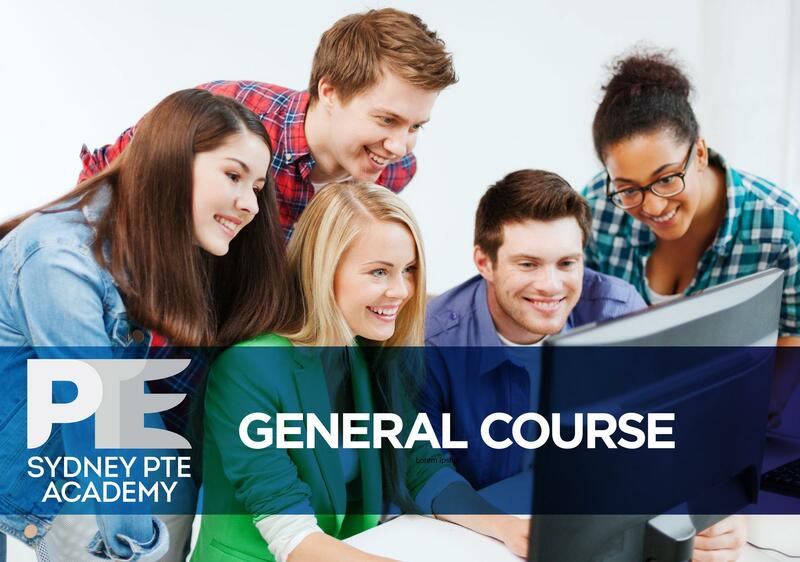 Our courses aim to help students with PTE exam skills training and practice. With our well-structured and comprehensive PTE classes, based on the best modern communicative teaching methods, our students are guaranteed the best chance to gain the results necessary to pass PR, Visa and University language requirements. 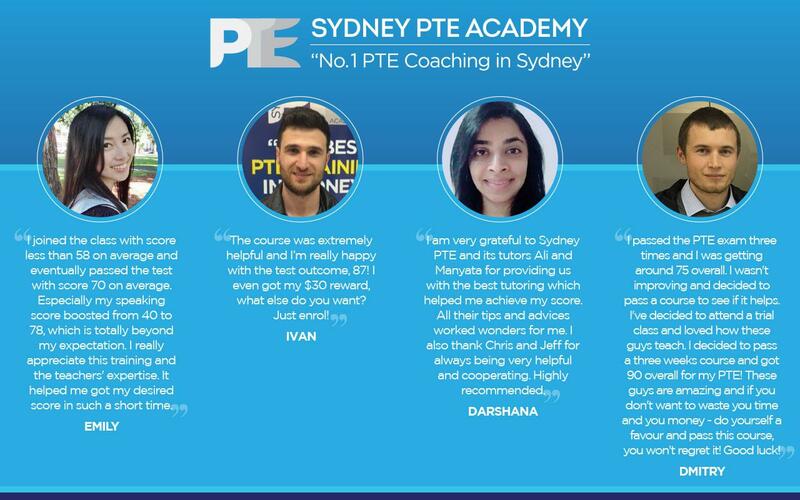 Sydney PTE Academy is specialized in PTE training and coaching. By working exclusively with the PTE Academic test, we are able to deliver great service and quality. Learn from the best! 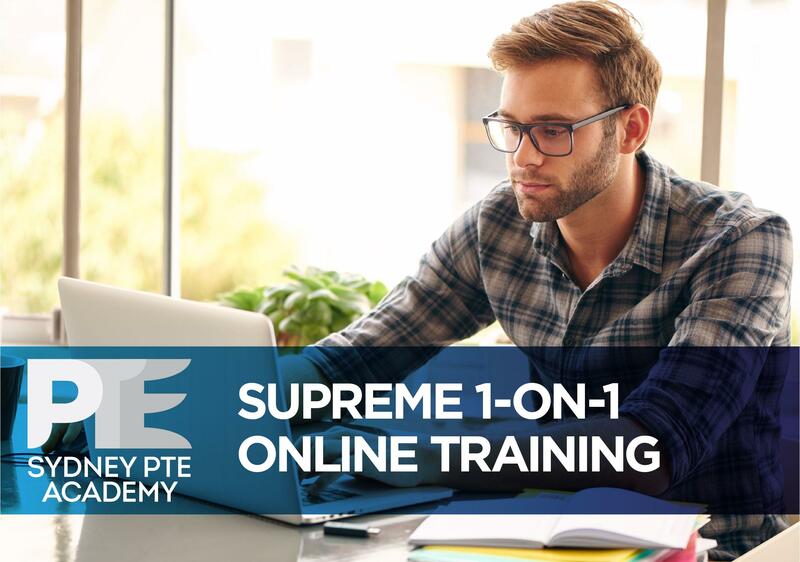 This PTE training course is designed for students who want to obtain PTE scores 58+ or 65+ in order to get more points for immigration and/or university requirements. 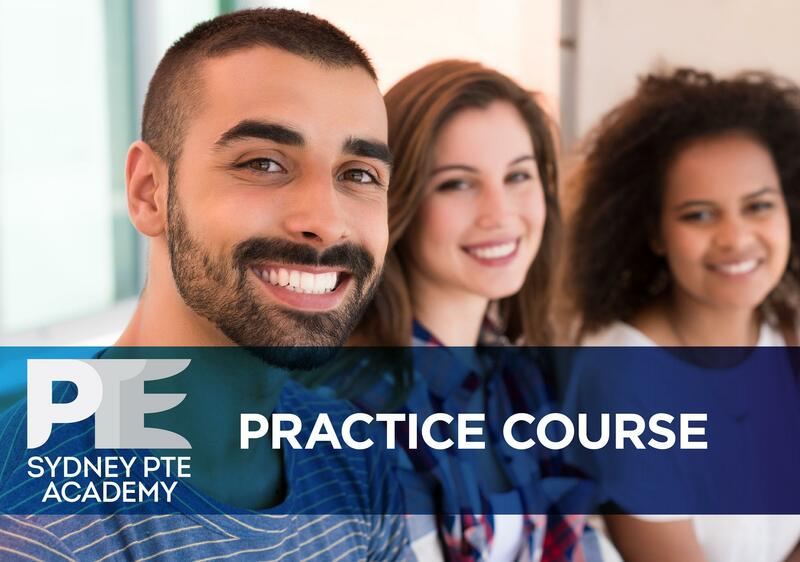 This 2-week PTE Class is ideal for those students who haven't taken the PTE test or students who have already taken the PTE exam but still need to achieve a better score. Our experts have been very successful in helping students improve their PTE scores and achieve over 58 or 65 out of 90 in a short time ( PTE 50 =IELTS 6; PTE 58=IELTS 6.5). Our intensive 2-week course is a fully computerized PTE preparation course. 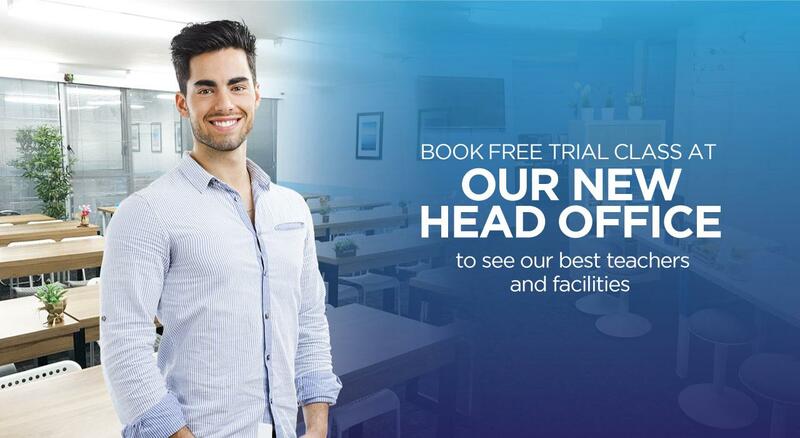 We provide all students with desktop computers to simulate the real exam environment. This course includes four complete section packages – Speaking ,Writing, Reading and Listening – with 20 hours in-class time. It’s an ideal course for those who want to get over 58 or 65 out of 90 in PTE. Our Advanced course is a fully computerized PTE training course with more in-class practice and teaching feedback than 2-week General PTE course.If you’d like to maximise your chances to pass the exam, join this complete section package course, from which you can learn professional and effective strategies, and receive enough computer practice time, as well as some great practical tips to help your test go smoothly on the day. 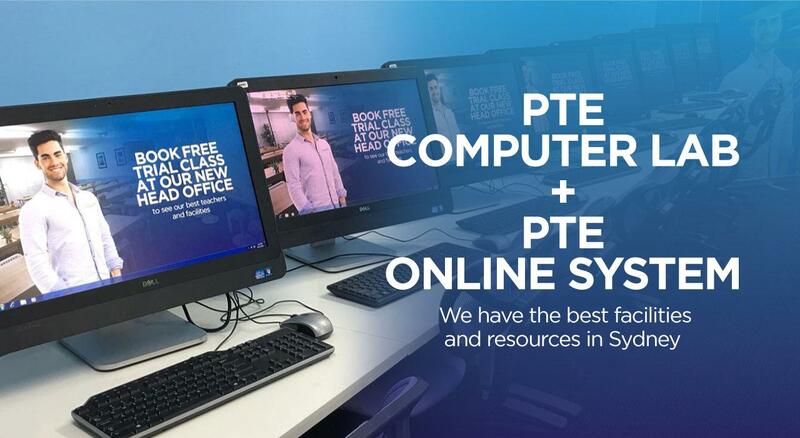 PTE Academic is a computer-based test, therefore training with a computer is extremely important! In this way, you will feel more comfortable and confident when taking the test for real. Our multi-media classroom has projectors as well as laptops for PTE teaching and practice. We provide every student with a computer in the class. 3 Our new convenient Sydney CBD location near Town Hall station! 4 Affordable course fee and sufficient tricks coaching ! 5 Our new convenient Sydney CBD location near Town Hall station! Our new center is located on Level 9, 350 Kent Street, only a 5-minute walk from Town hall station, making it the best choice for students who wish to save time and money. The more hours of study you can get, the higher your chances of excelling in PTE Academic. 6 PTE Online practice system for more authentic experience! 7 Experienced and qualified teachers ! Free PTE books for reading in our centre. Free PTE online exercises practice- get access to our computer software for test practice. Study Materials – get access to extra study materials. Great practical tips in the real exam.